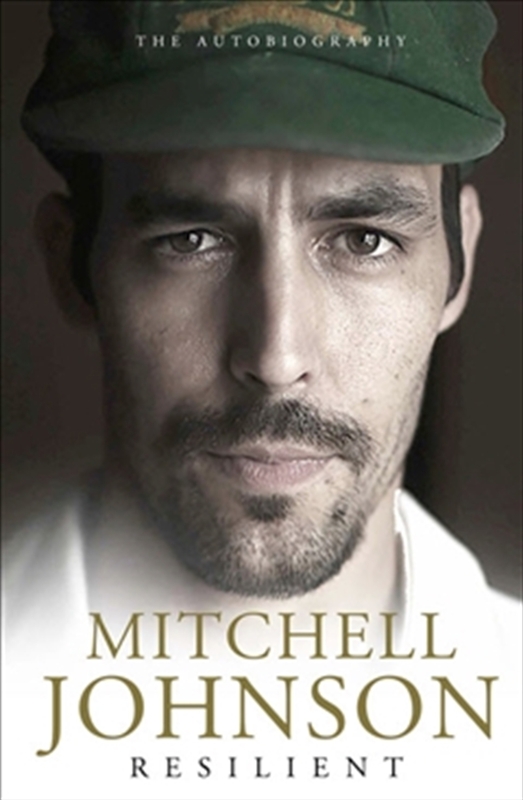 Not all cricket legends are forged easily - sometimes you have to conquer yourself before you can conquer the world.Mitchell Johnson is a once-in-a-generation Australian cricketer; a devastating left-arm fast bowler who became a household name following his epic performance in the 2013-14 Ashes series and the subsequent Test series against South Africa. But behind the cult image and fearsome pace bowling is an unforgettable story of perseverance and persistence.The story of how a shy 17-year-old champion tennis player was plucked from obscurity and anointed by Dennis Lillee is the stuff of sporting fairytales. Fast tracked into the Australian Under 19 side he made his Test debut in 2007. Within 12 months he had become the world's most feared bowler. But by 2011 the promise of greatness was unravelling. With form fading and confidence waning, he was jeered out of the game by the Barmy Army and a hostile press pack, his body and spirit giving way in South Africa in 2011.?Left questioning his ability and his future, Mitchell was ready to quit cricket, but resolved to give it one more shot. With the support of family and help from his old mentor and a war hero, he took his fitness to a whole new level and channelled his strength and renewed confidence back into his bowling. Over two blistering seasons, at the age of 32, finally the world was able to see what Lillee had seen all those years ago. Mitchell Johnson's comeback has become one of cricket's most inspiring stories of the power of resilience.